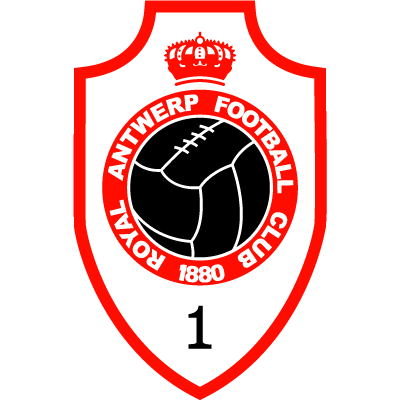 Royal Antwerp Football Club, often simply referred to as Antwerp, is a Belgian football club based in the city of Antwerp. 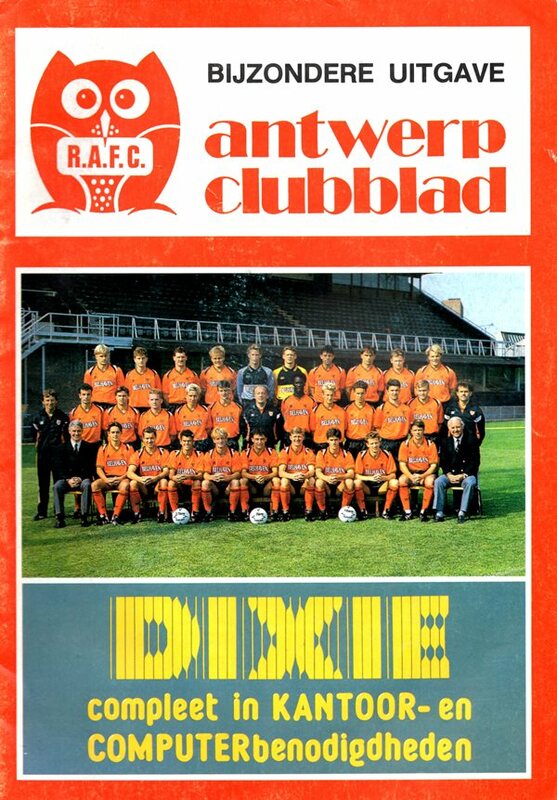 The club are regarded as the oldest club in Belgium, approximately founded in 1880 by English students residing in Antwerp as Antwerp Athletic Club. 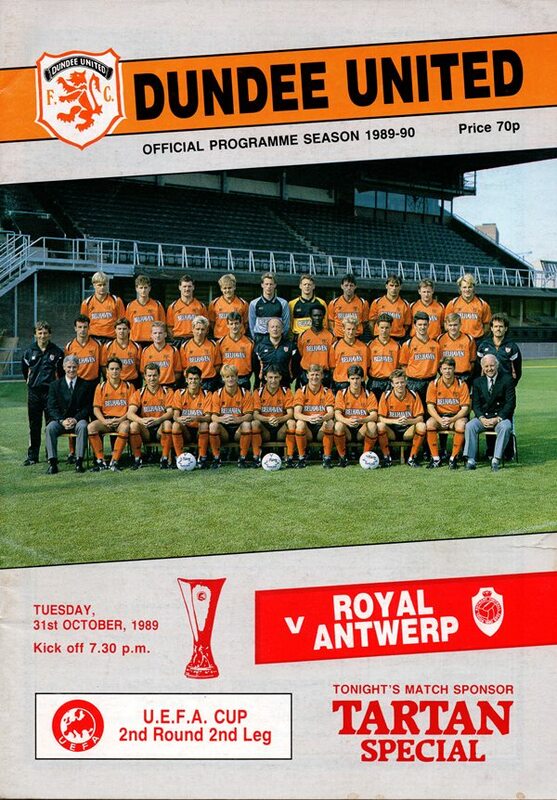 United met them twice in a two legged tie in the 2nd round of the UEFA cup in 1989. A heavy 4-0 defeat in Belgium was too much for United to overcome and they crashed out.